Things are about to get serious. A new Guilty Gear title has been announced and the game's debut trailer is sure to get fans of the series excited. Arc System Works has dished out perhaps the most hyped fighting game trailer the year 2013 will ever see. 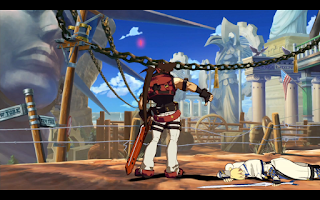 The trailer announces Guilty Gear Xrd -SIGN-. This celebrates the 25th anniversary of Arc System Games. 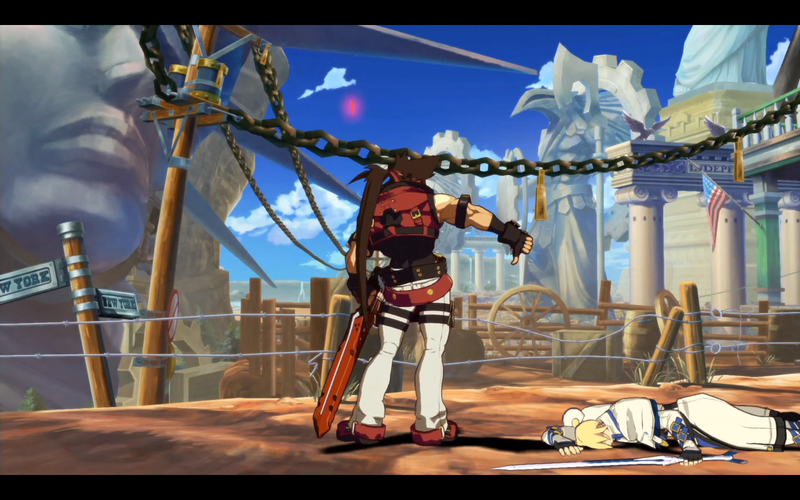 The new Guilty Gear game will utilize 3D models.